We have been working with North West Ambulance Service for many years, initially assisting with damaged vehicles and general repairs. As that relationship grew, it was increasingly apparent that there was a need for an array of spare parts to be made available in order to keep their fleet of Front Line and PTS vehicles on the road. 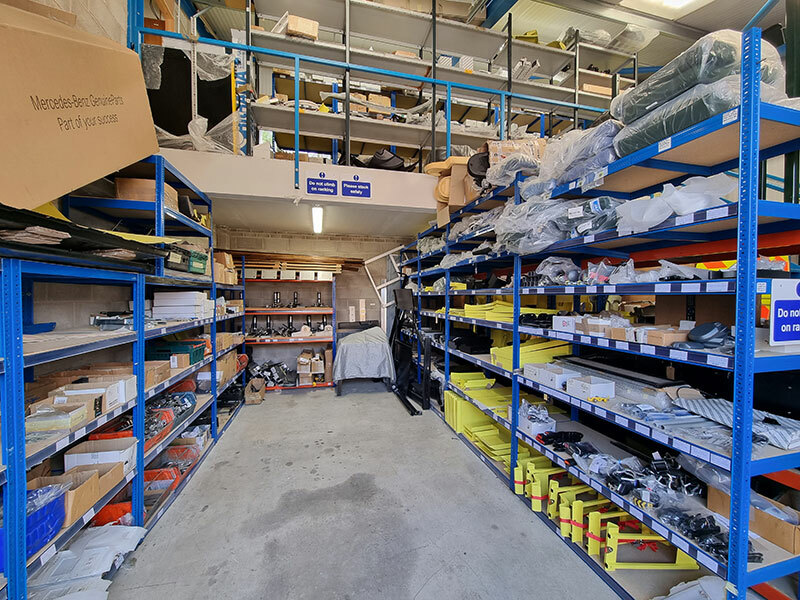 This has evolved into our current offering of over 500 parts, in most cases available off-the-shelf for next day delivery or pick up from our Longridge site. All of our body panels are produced using the latest CAD, CNC Hydro and Laser cutting techniques to produce an exact replacement for the original part. Production of panels is controlled using systems designed to comply with the latest ISO 9001 quality standards. Quality and fitment is assured to give ease of repair and reduce emergency vehicle down time. They are available in either mill finish or pre-painted to match the vehicle livery. The following is just some examples of the parts that we stock and have available to order. 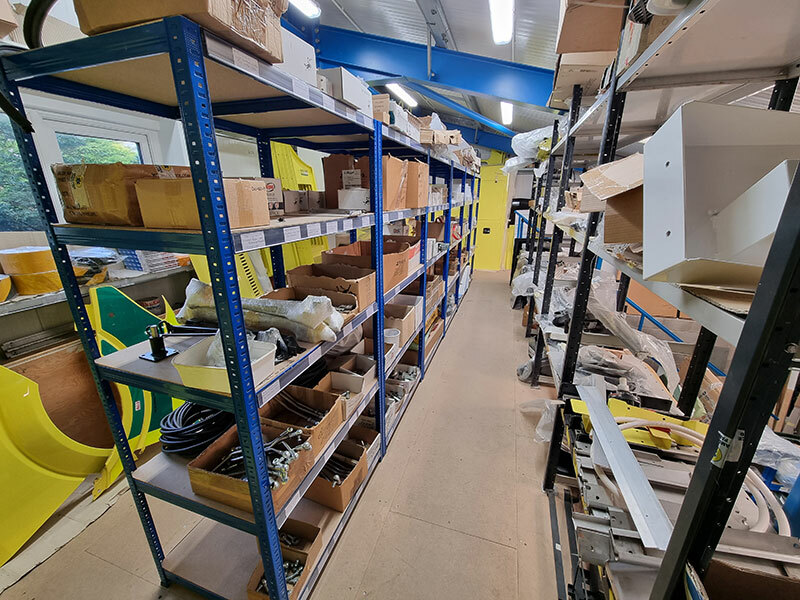 We are constantly adding new parts to our stock list, therefore if you require something that does not appear in our catalogue we will endeavour to source it. If there is a very urgent need for a part to be delivered in order to get a vehicle back in service, we can also offer a delivery service within our geographical area and subject to a delivery charge.